Customize your favorite browser with these tools for working more efficiently and squashing distractions. One quick path to better productivity is a browser that's customized with all the tools you need close at hand. 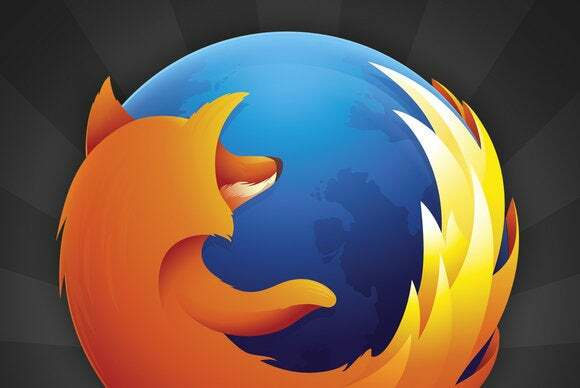 Firefox is arguably the most customizable browser, with a well-stocked library of add-ons that help you work more efficiently and stay focused. 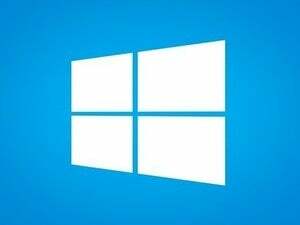 Here are five you should install for a smoother workflow. 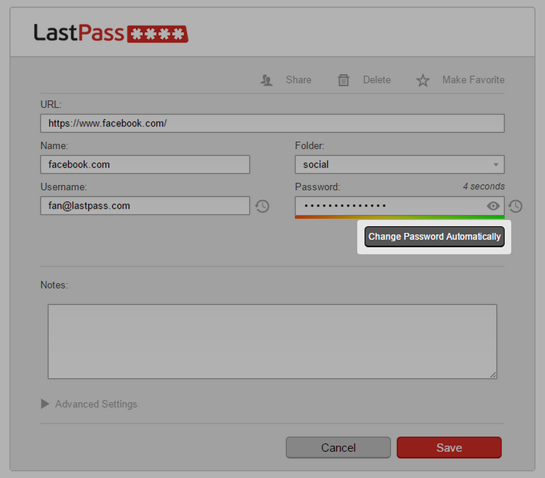 LastPass captures and securely stores your login credentials so you can easily sign in to your favorite sites. There are many reasons to use a password manager, but the best is to eliminate the need to remember, or hunt down, the complex character strings that keep your data safest. LastPass is one of the top dogs in this category, and the Firefox add-on allows you to sign in to your favorite sites without ever touching your keyboard. After you install the LastPass add-on, it prompts you to save your credentials each time you log in to a site for the first time. When you return to a site, you merely select your username and password from a dropdown menu that appears in each of those respective login fields. Voila, you’re securely signed in without a single keystroke. LastPass offers a host of other handy features, including a password generator, one-click password changing, and the ability to audit all your stored passwords for weaknesses—all of which save you time and effort. We’ve all lost data we entered into a browser because we accidentally closed the tab or the browser crashed. That makes this add-on essential. Lazarus lets you easily recover lost document, email, and form text. Lazarus auto-saves all forms as you type so you can easily recover data lost due to browser crashes, server timeouts, and other buggy behavior. 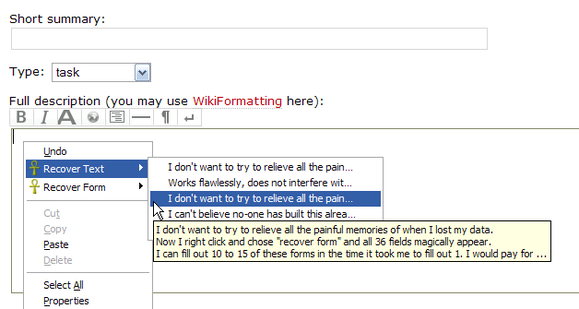 You can retrieve the data by just right-clicking in the now-empty webmail window, text box, or form. Lazarus also includes search functionality and RSA and AES hybrid encryption for added security. It’s tough to stay focused on a task when you’ve got your favorite news or social networking site open alongside all those work tabs. Tab Groups helps keep you on task by organizing your tabs into easily manageable groups, so you can view only those you want. 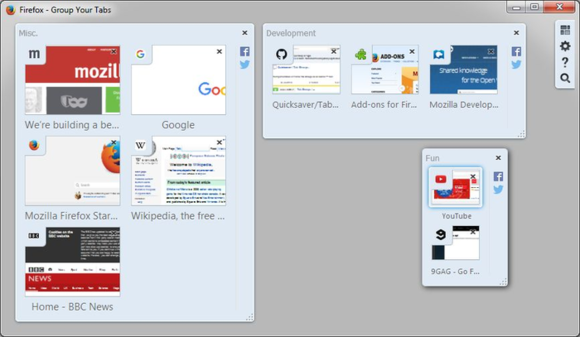 Tab Groups organizes browser tabs into manageable clusters. The first time you enter Tab Group view—via a button on your toolbar—you’ll see thumbnails of all your current tabs in one group. To create a new group, you just drag a tab thumbnail out of that box to the open space in your browser window. This will silo that tab in a new box. Once you’ve created a few groups, you can name them and add to or reorganize them by dragging-and-dropping more tabs. Clicking on an individual tab or group makes only that visible, keeping all others open but out of sight. The uses are limited only by your imagination. You can divide browser tasks (research, writing, etc.) into distinct groups or keep your work and “break” tabs separate to reduce distraction, as just a couple of examples. No matter how you choose to use this extension, the result is the same: better productivity. Because staying productive in your browser means never leaving your browser, a note-taking add-on is a must. There are several note-taking add-ons in the Firefox library, but QuickNote offers a nice balance of features and simplicity. 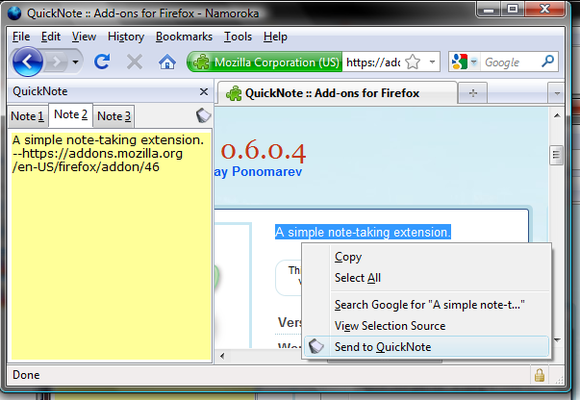 You can take notes right in your browser window with QuickNote. With this add-on, you can create and open notes in the sidebar, in separate tabs, or in a floating window. All notes are saved as text files and can be edited in any compatible editor without running Firefox. You can have up to six notes open at one time and customize each individually, changing color, font, and even CSS styles. Sometimes hiding your biggest distractions isn’t enough. You need to banish Buzzfeed and put Twitter on time out. That’s just the kind of tough love this add-on dishes out. Cut off access to your biggest online distractions with LeechBlock. LeechBlock cuts off access to your most seductive sites. You select the domains (you can add up to six) and decide it you want to just set time limits for visiting or block them outright for specific time periods. 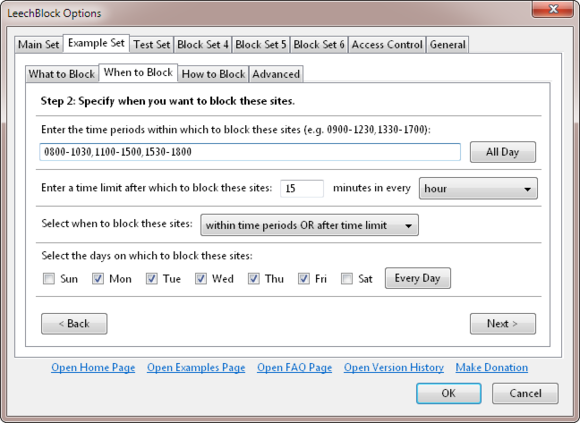 There is an option to manually override any block, so some willpower is still required. But at the very least, LeechBlock will curb the habits of the most incorrigible procrastinators.